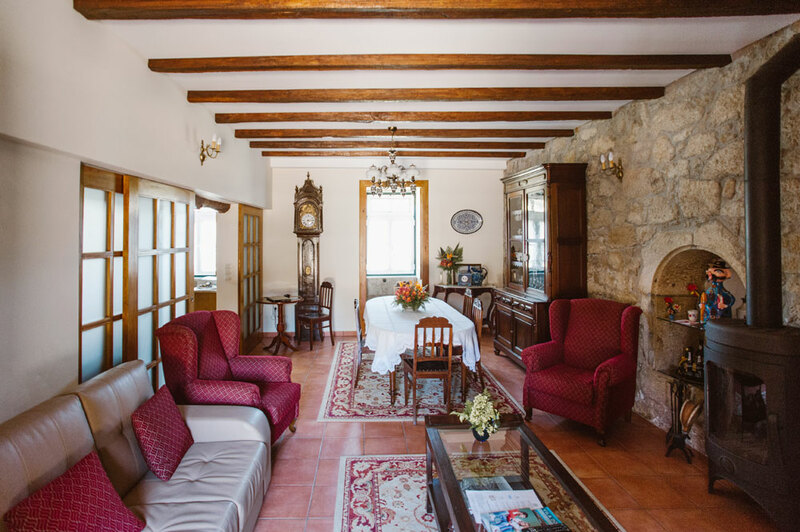 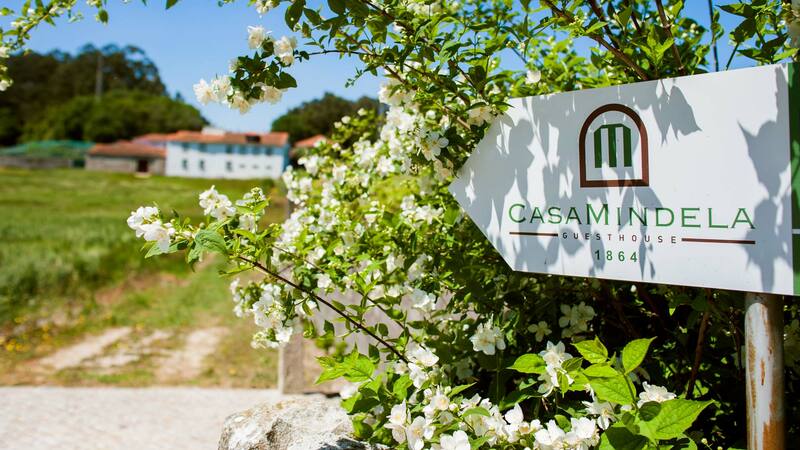 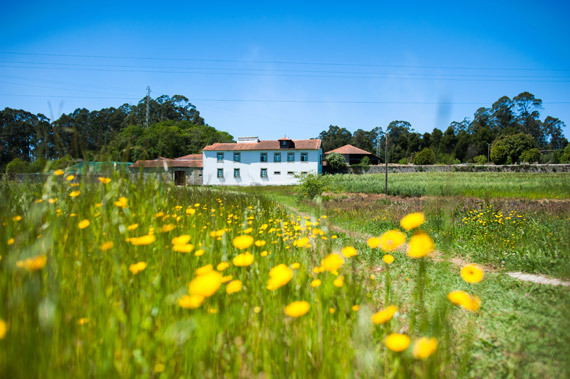 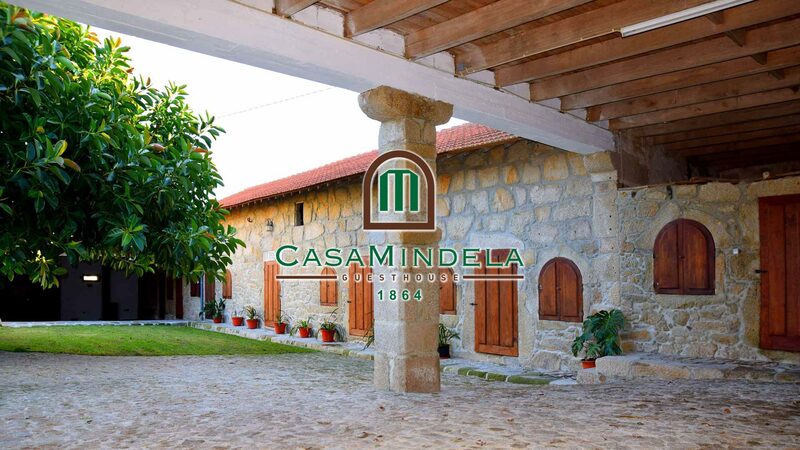 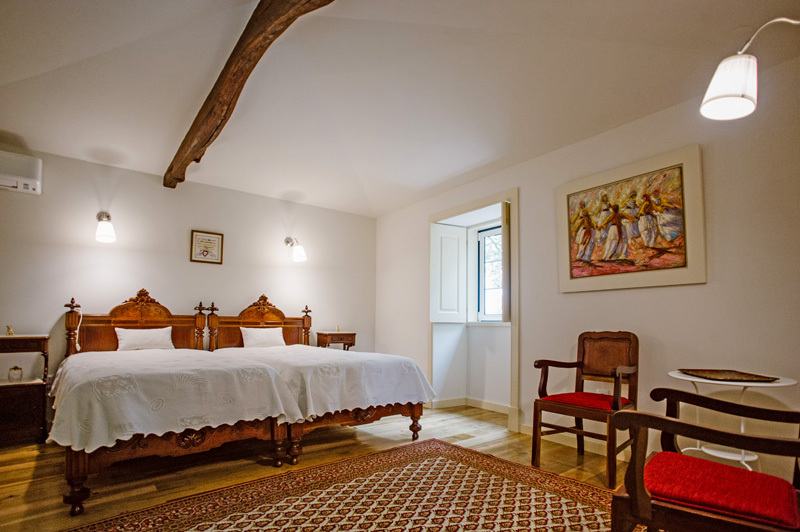 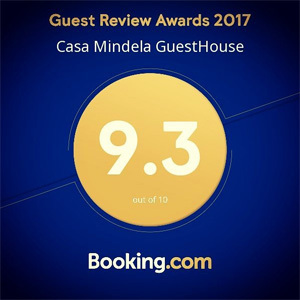 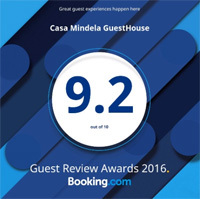 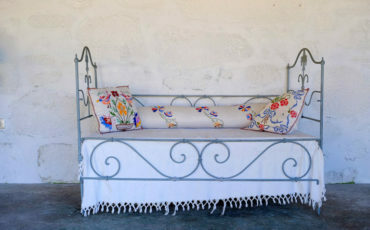 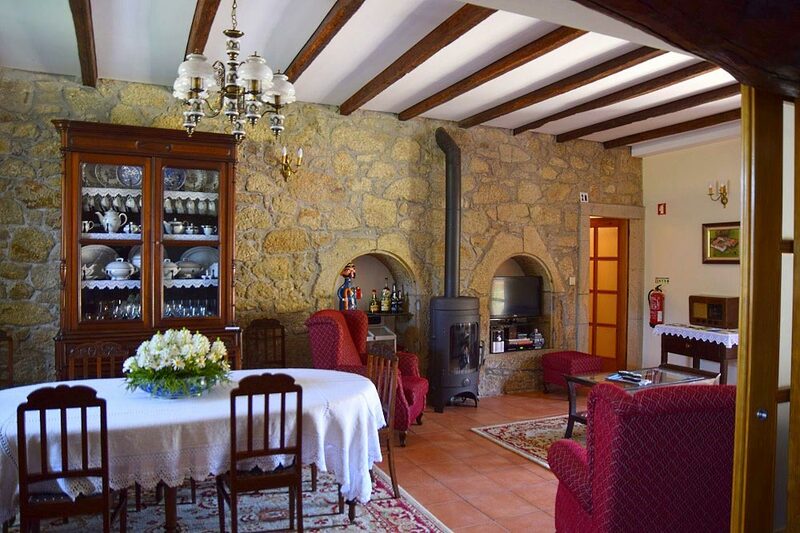 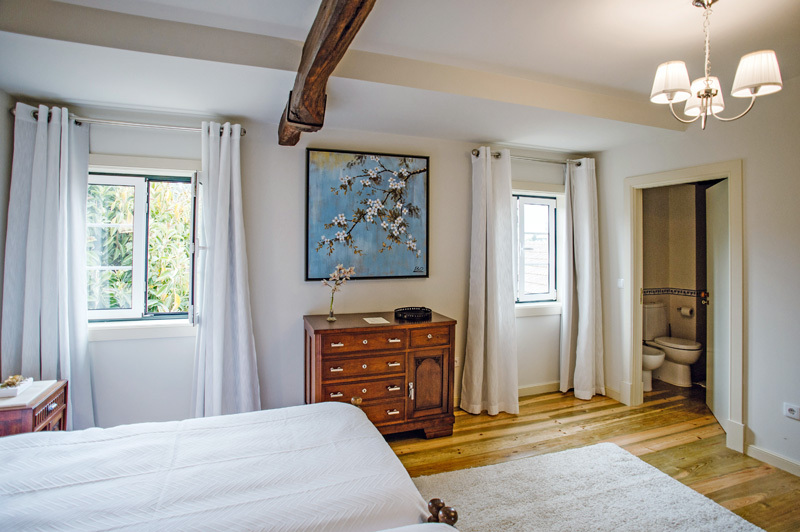 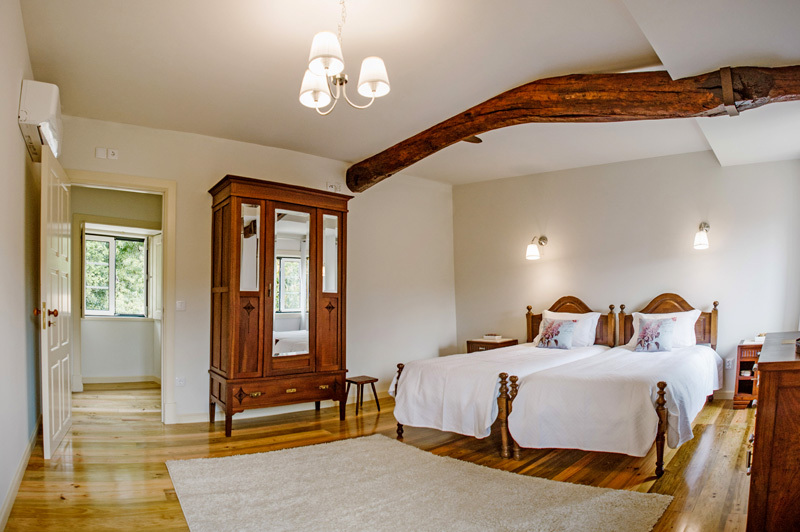 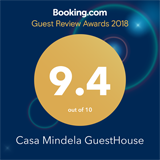 The Casa Mindela Guesthouse is a small family-run hotel located at the heart of 50,000 acres of farm land and surrounded by fields and woods. 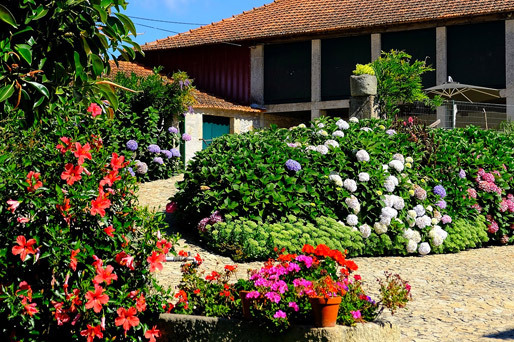 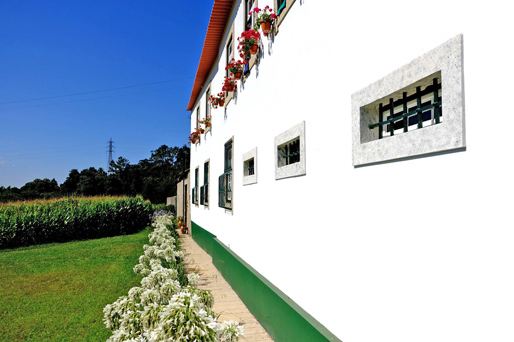 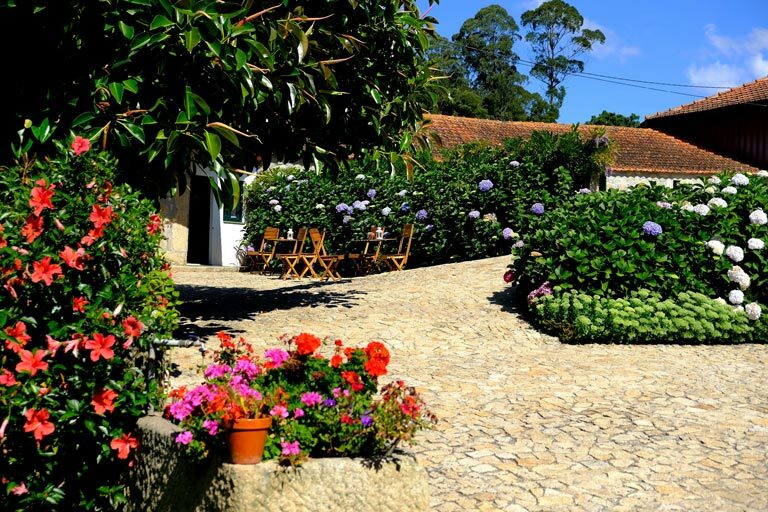 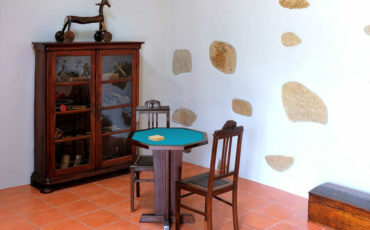 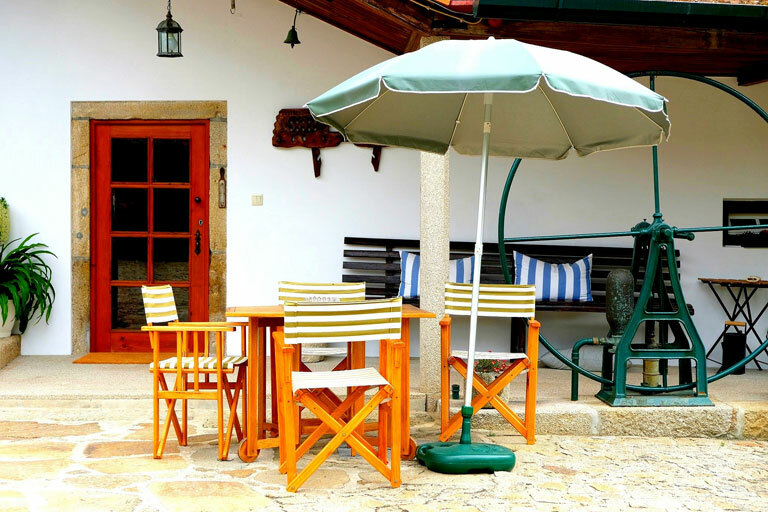 Its privileged location in the rural area of Vila do Conde, on the Portuguese Way of St. James, offers visitors a unique opportunity to rest from a stressful daily life. 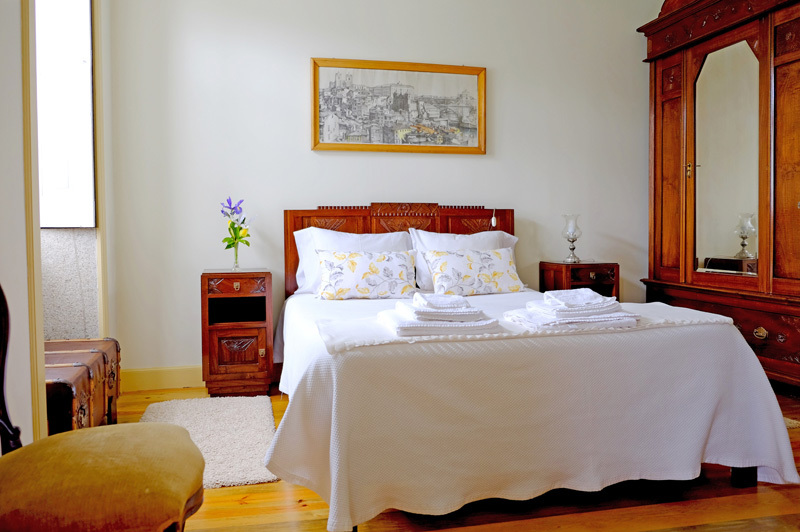 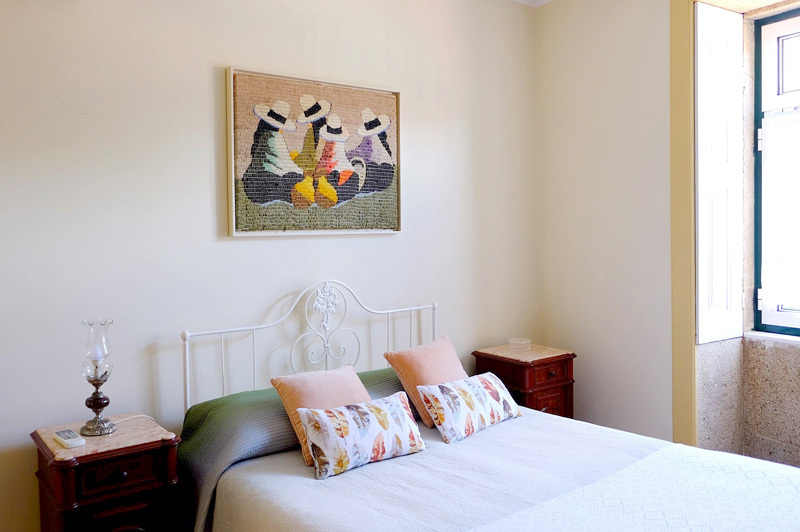 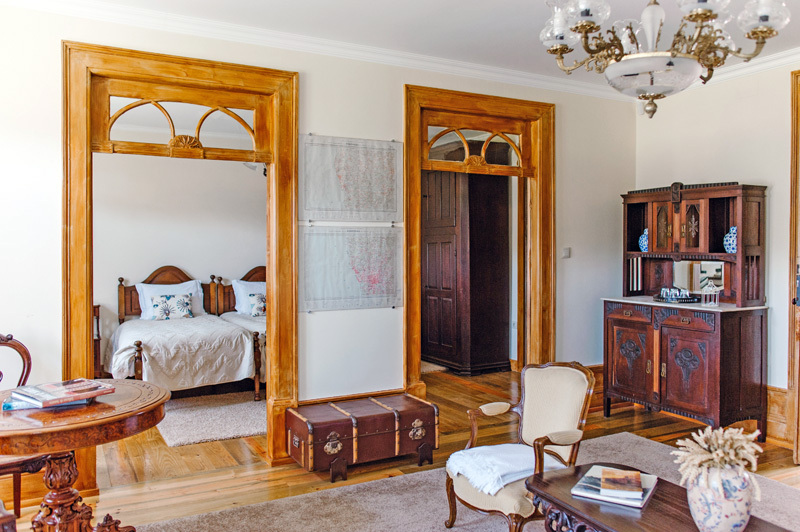 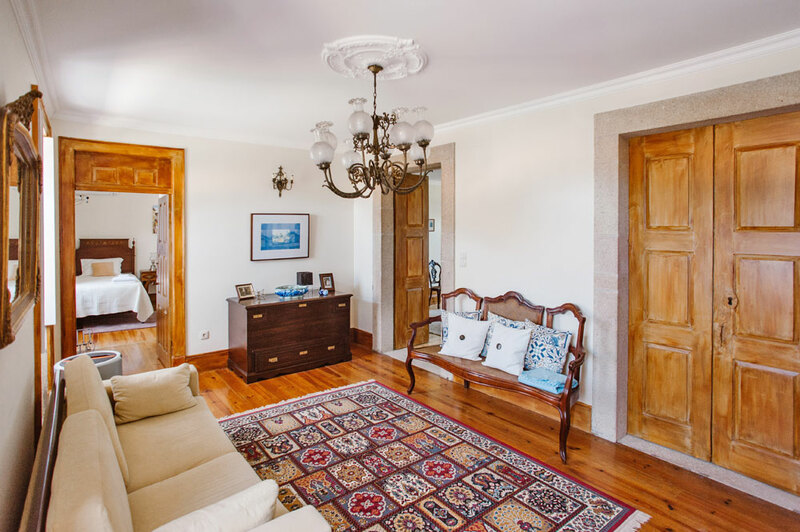 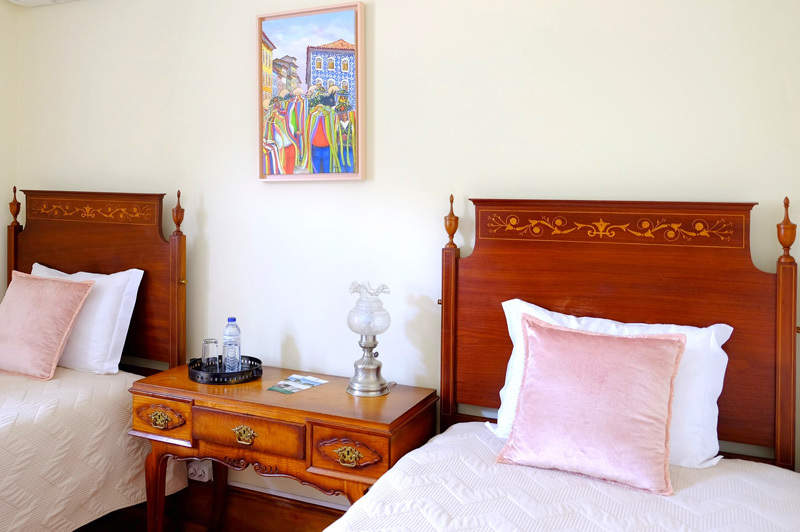 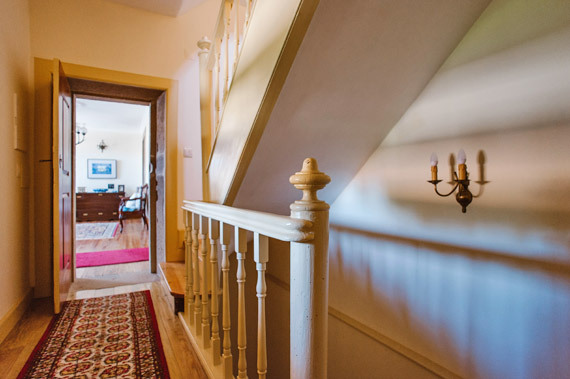 The bed and breakfast accommodation has been recently refurbished and renovated to accommodate present-day comfort and well-being standards. 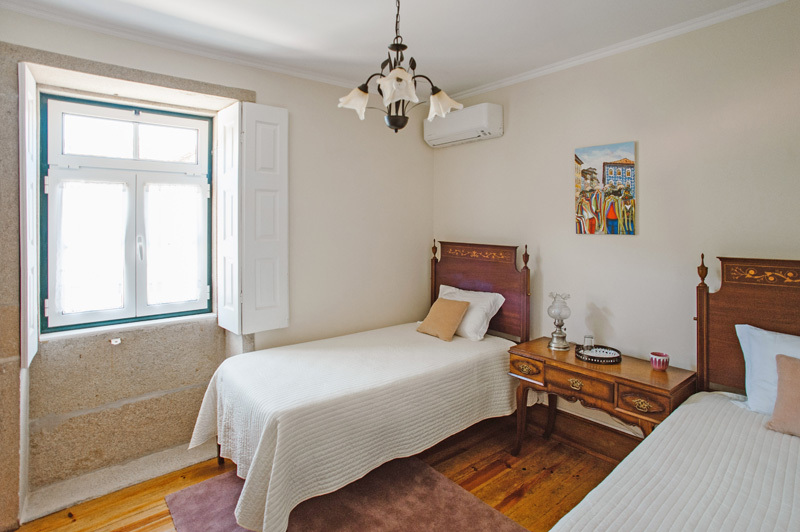 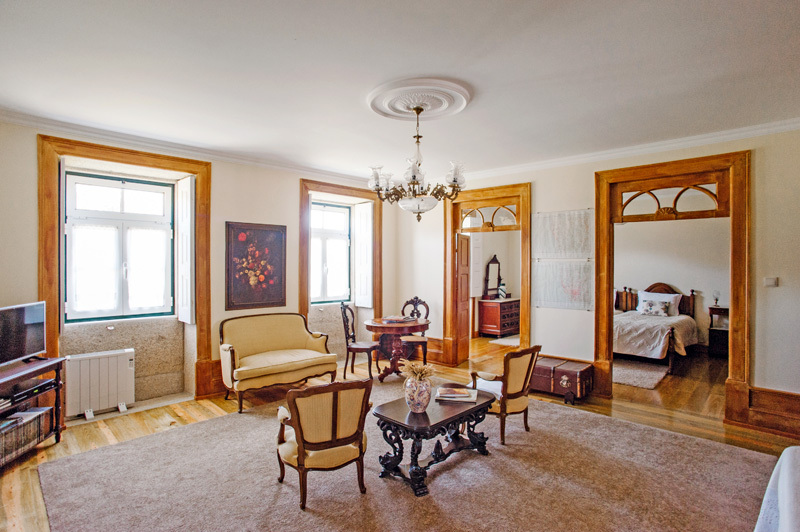 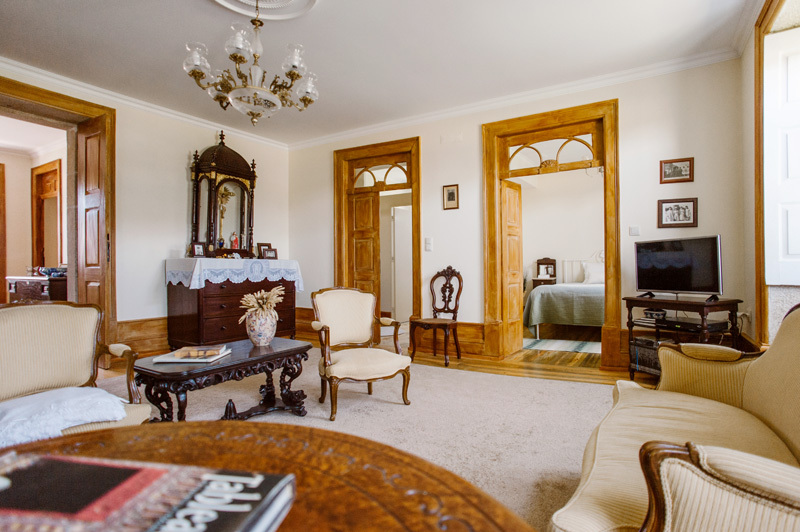 It is fully equipped with cable TV, free Wi-Fi and air conditioning. 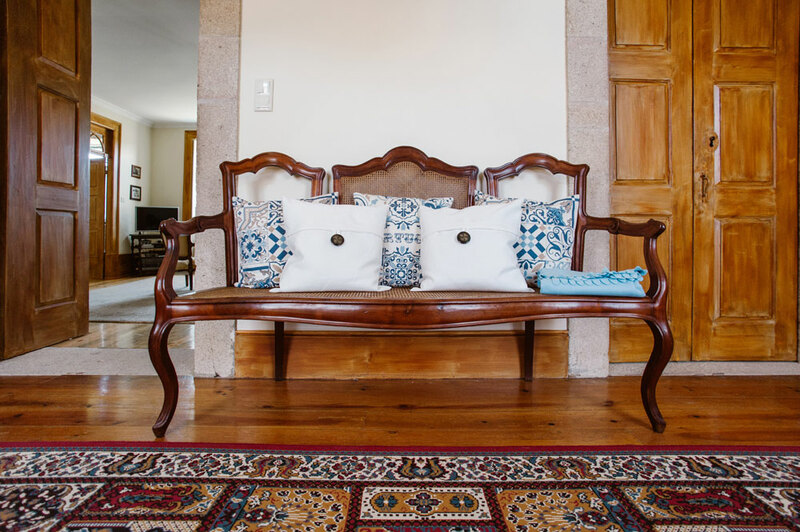 The facilities include large and bright living rooms, the breakfast room and the sunny patio where guests can relax and enjoy breakfast.